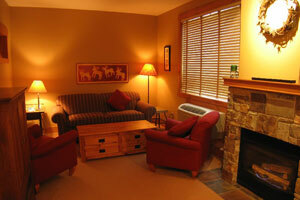 This boutique 168-suite Fernie apartment complex features fully-furnished mountainside apartments with views of the Elk Valley and Lizard Range. Most suites offer private balconies. 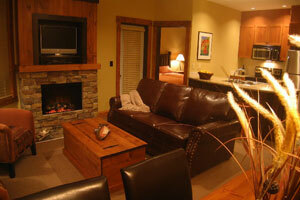 Ski down to your suite at the end of your ski day to enjoy the numerous hot tubs and outdoor heated swimming pool. The Timberline Lodges consist of five lodges and have a broad range of units available rated from Bronze through to Platinum units. 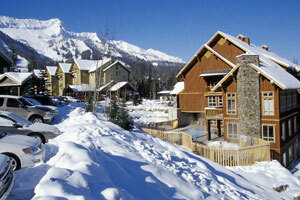 Contact us for more information or to make the Timberline Lodges part of your Fernie ski holiday.